The National Transportation Safety Board is an independent federal agency charged by the U.S Congress with investigating every civil aviation accident in the United States and significant accidents in other modes of transportation – railroad, highway, marine and pipeline. NTSB determines the probable cause of the accidents and issues safety recommendations aimed at preventing future accidents. In addition, the NTSB carries out special studies concerning transportation safety and coordinates the resources of the Federal Government and other organizations to provide assistance to victims and their family members impacted by major transportation disasters. Following a recent expansion of the agency’s office specialised in dealing with electronic cards recovered from high profile accidents, ABI was chosen to supply a customised BoardMaster solution and a JTAGMaster Boundary Scan Tester. Due to the ongoing success achieved with ABI products from the beginning of 2015, the NTSB has acquired this month a new RevEng 1024 Channel system to further advance the laboratories’ capabilities. 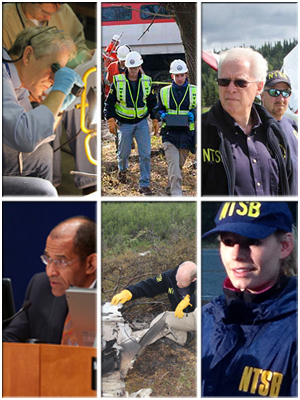 To learn more about the NTSB, click here.